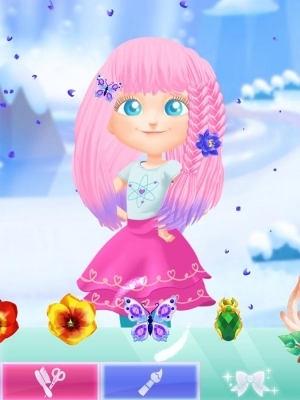 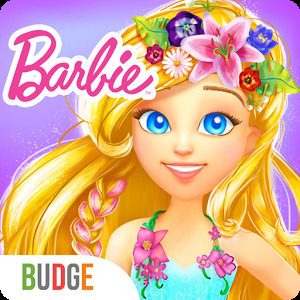 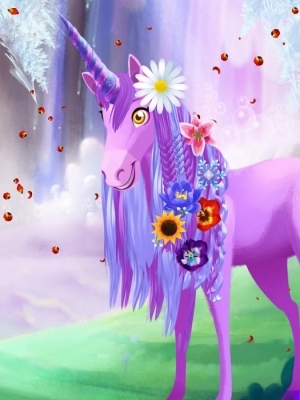 Budge Studios™ presents Barbie Dreamtopia – Magical Hair! 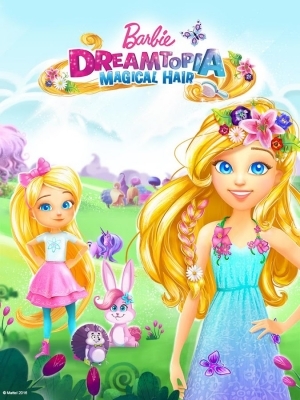 Join Barbie and her younger sister Chelsea as they welcome you to Endless Hair Kingdom! 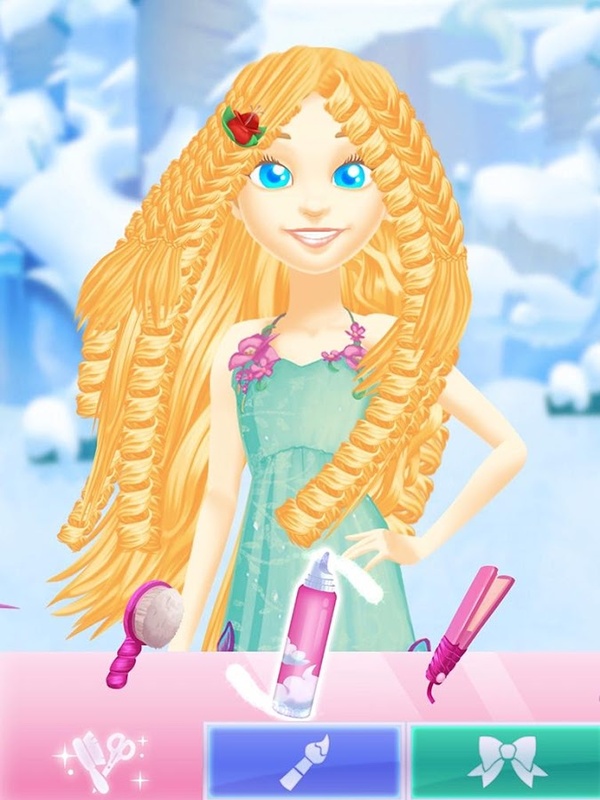 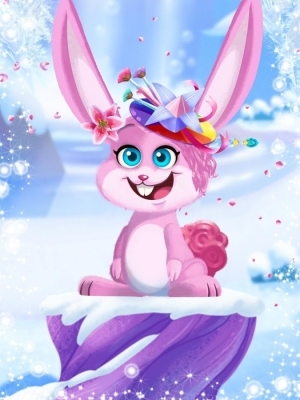 With Barbie as your mentor, use your imagination and creativity to design magical hairstyles. 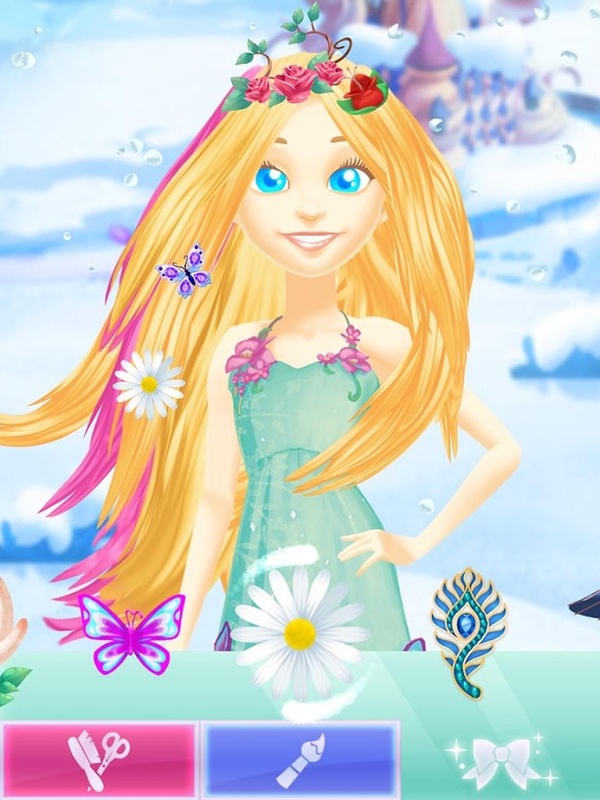 Play with whimsical hair accessories to wash, cut, brush, style and color! Rinse and repeat to express yourself and bring inspiration to Wispy Forest and its princesses.